Do You Need a Home for Your Website? We Provide Business Class Web Hosting at an Affordable Price! Get Your Website Hosted Now! LogicInternet.Com is a Division of Jaymor Computing, L.L.C. Jaymor Computing opened its doors in 1996 and in 1998 we started web hosting on what was at the time a blazing fast T-1 line piped into the backroom of our home office. Remember back in those days, a 28.8 modem was how people connected to the internet. Well, our Web Hosting Services have grown from its humble beginnings, we now have our servers located around the world providing world class web hosting on blazing fast fiber lines with 16 core servers. We made the decision in 2000 to create a department dedicated to building and managing our Web Hosting Service. 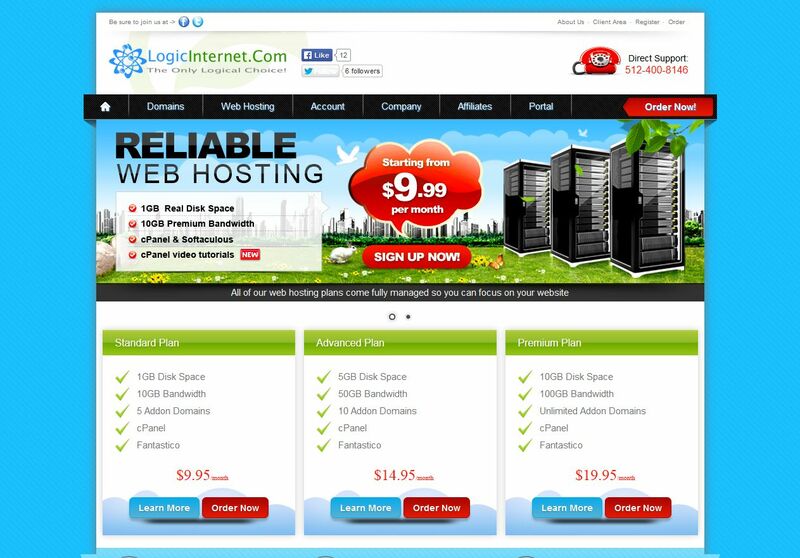 All of our Web Hosting offering are located at LogicInternet.Com.